we are the company use to deal in all type of material handiling equipments , . 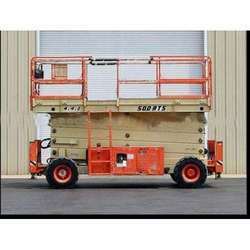 we use to privide forklift and scissor lift on rent basis. 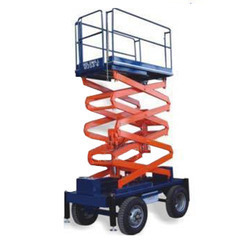 Our company is a master in providing Scissor Lift Rent Service. Price Range: Rs 70000 to 90000 Per Month.